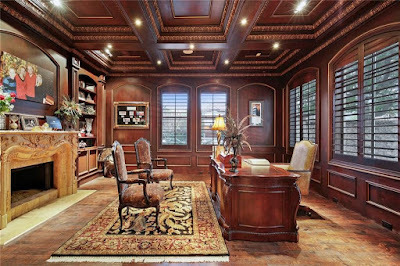 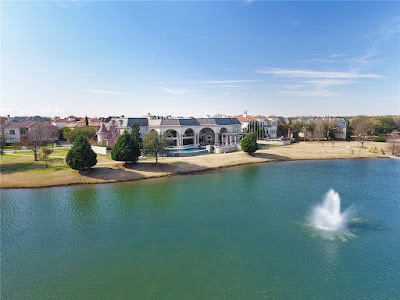 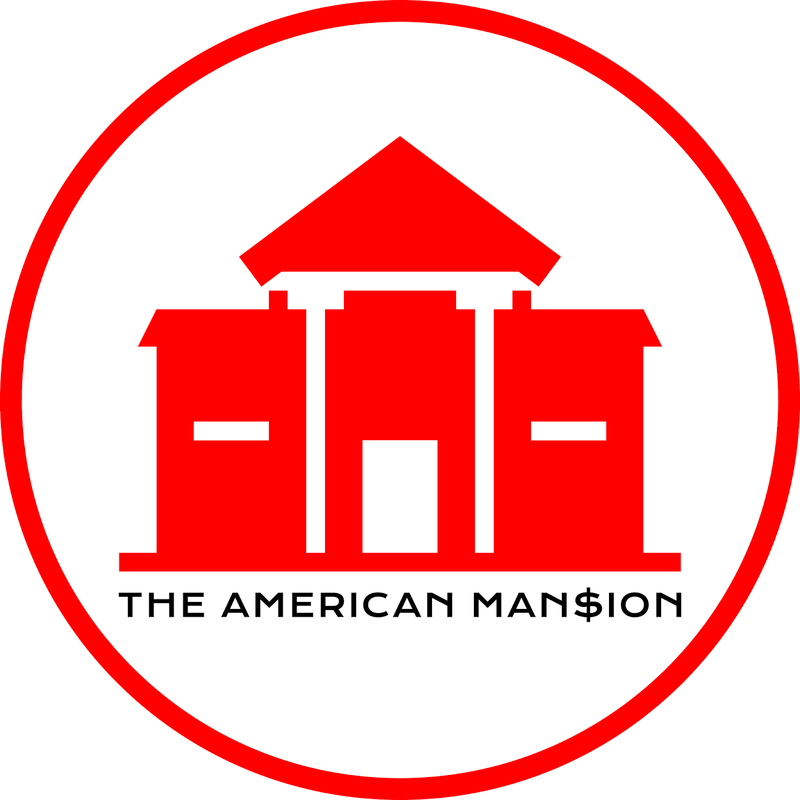 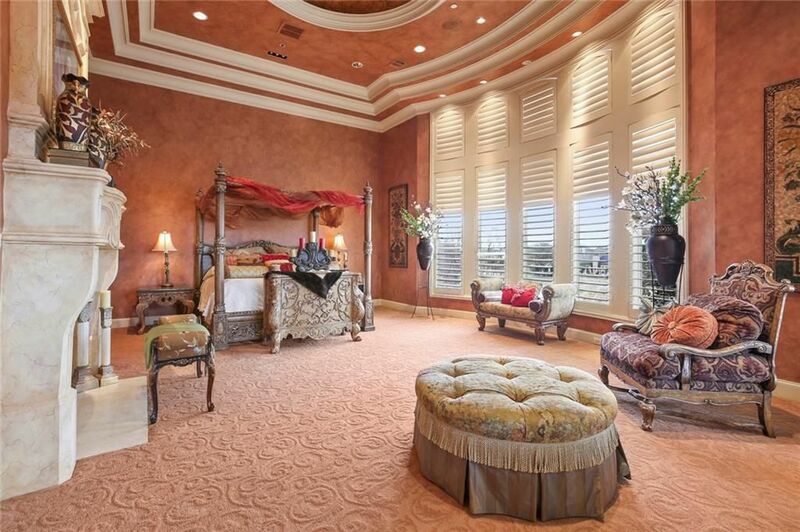 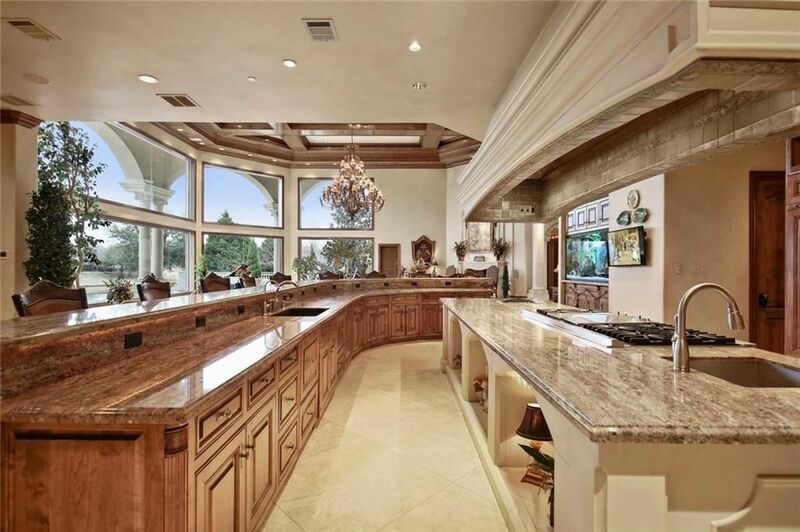 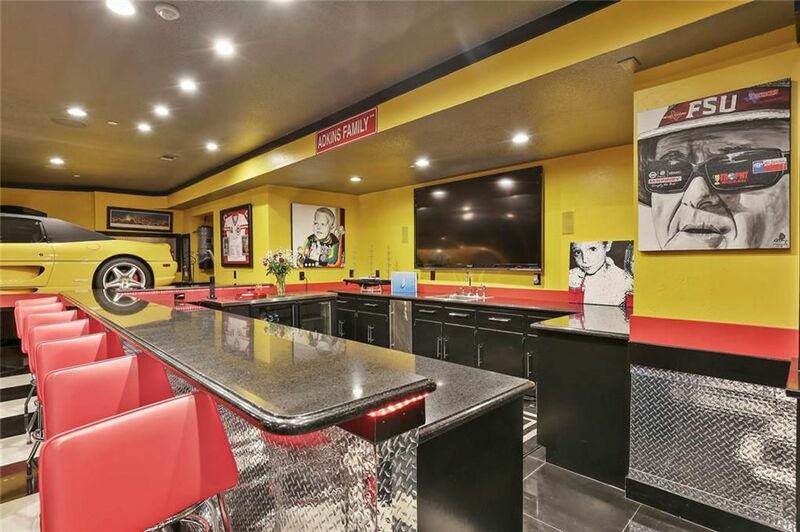 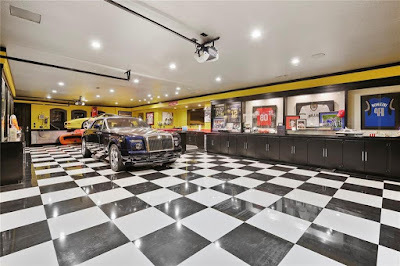 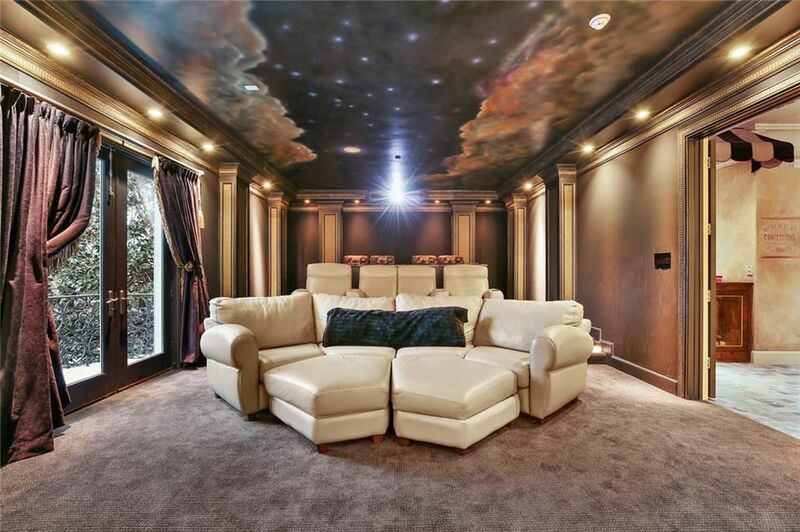 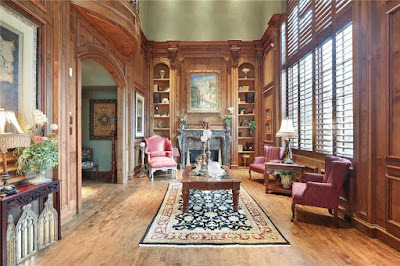 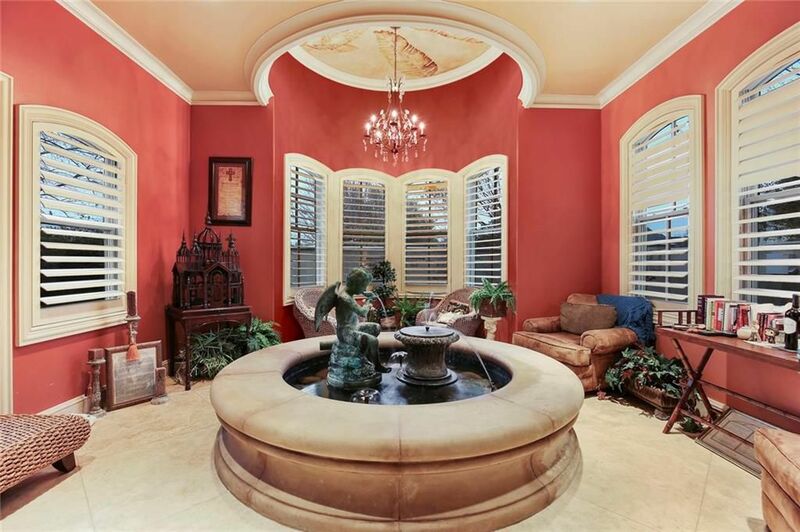 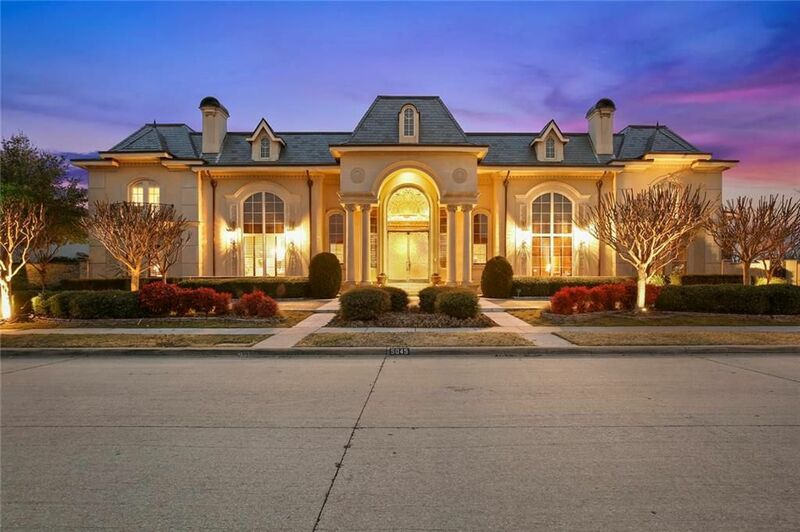 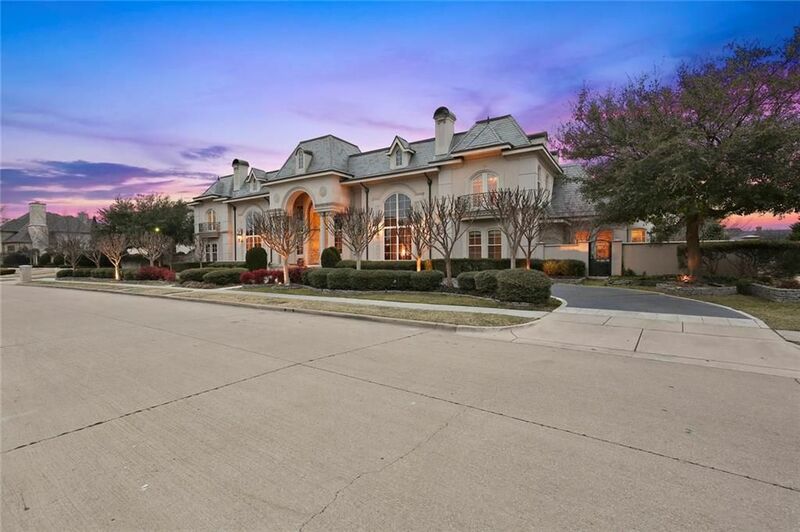 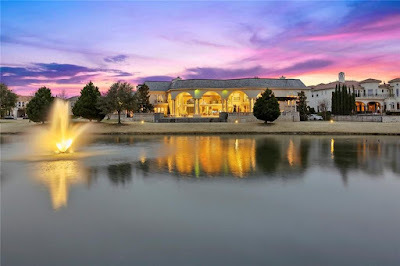 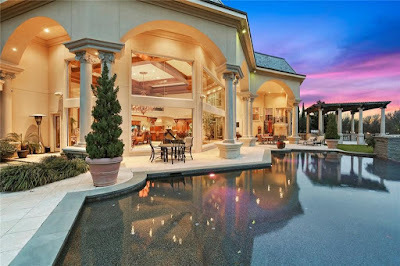 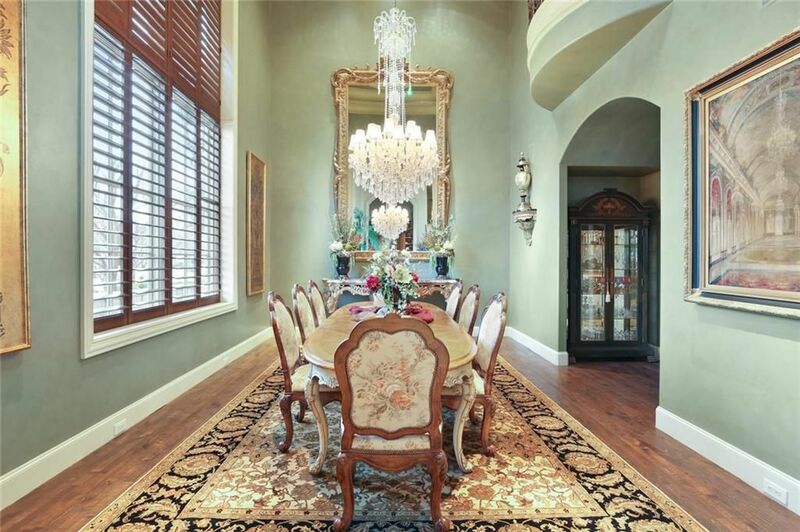 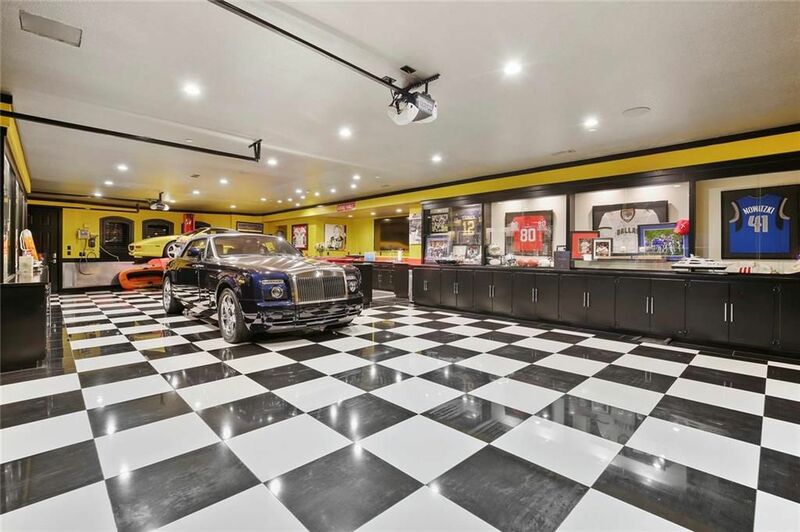 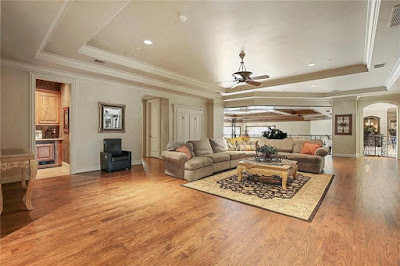 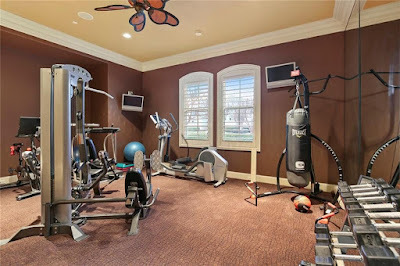 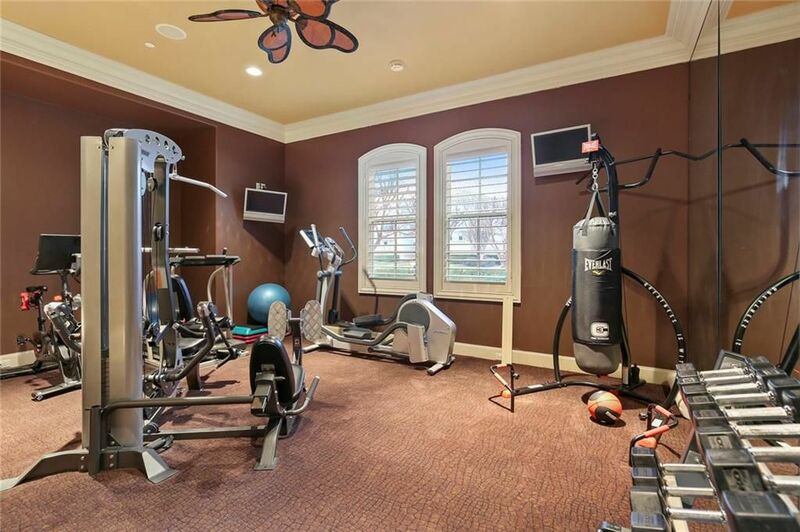 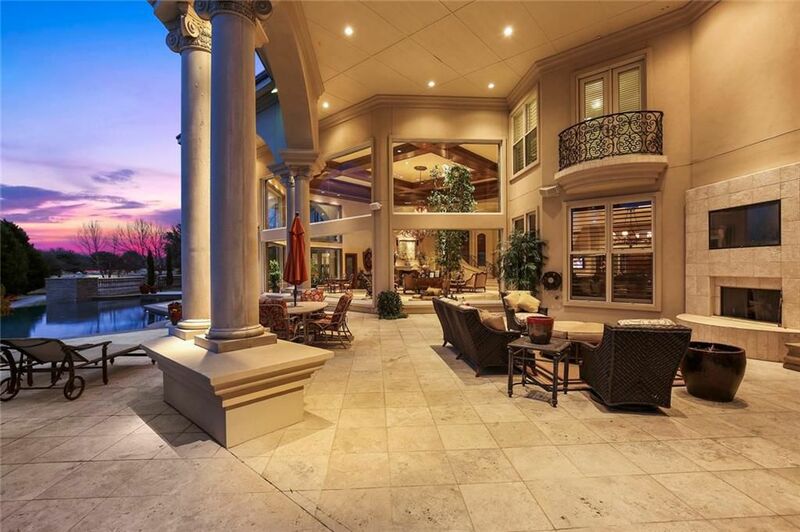 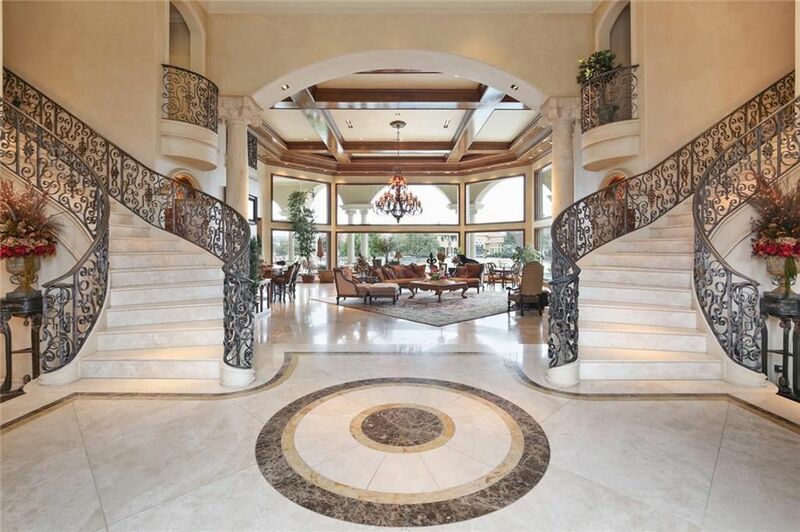 This palatial lakefront mansion was built in 2002 and is situated on just over half an acre of land in Plano, TX. 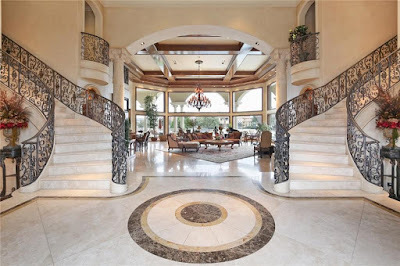 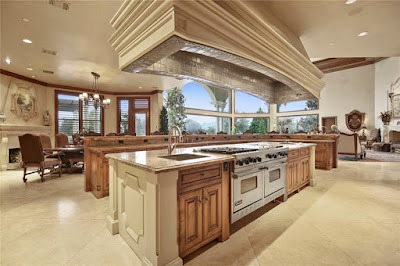 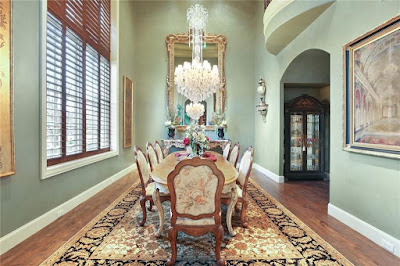 The Fred Wynn-designed home features approximately 13,406 square feet of living space with six bedrooms, five full and four half bathrooms, a two-story foyer with two sweeping staircases and adjoining Juliet balconies, two-story formal living and dining rooms, two-story great room, 100-gallon aquarium, chef-inspired gourmet kitchen with Viking appliances and expansive breakfast bar, breakfast nook, wood paneled home office with fireplace, upper level family room with kitchenette, home theater, exercise room, meditation room, a temperature-controlled auto show room with 10-seat granite bar, and a four-car garage. Outdoor features include a balconies, expansive covered patio, fireplace, pergola with BBQ kitchen, terrace, pool patio, and an infinity edge swimming pool.